This group exists to support, review and enhance scholarship relevant to feminist pedagogy and issues of gender and art. 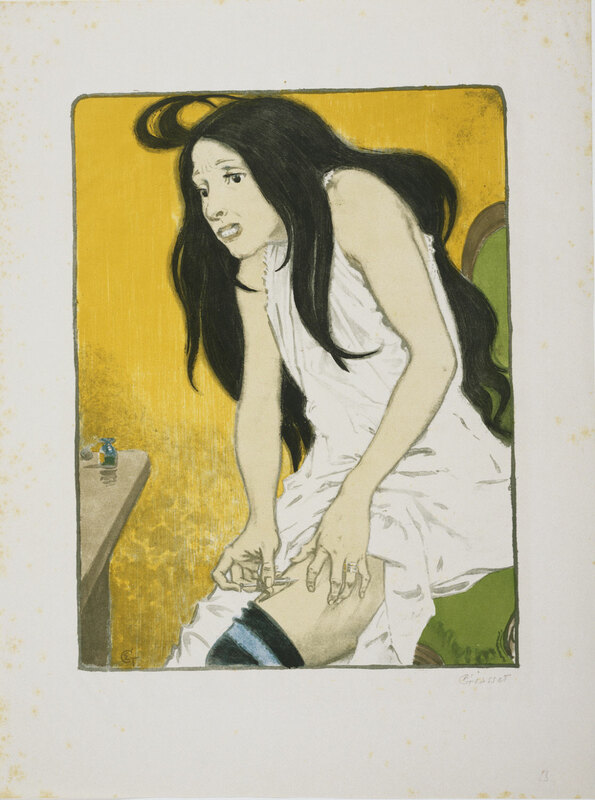 Eugène Grasset, Morphinomaniac, 1897. Color lithograph. Philadelphia Museum of Art 1983-99-1.